We are committed to ensuring that our customers receive deliveries and collections when promised. We operate 24 hours a day 7 days a week, and are equipped to service contracts requiring a 'stand by' facility. We are committed to the environment, with our own in-house recycling facility. 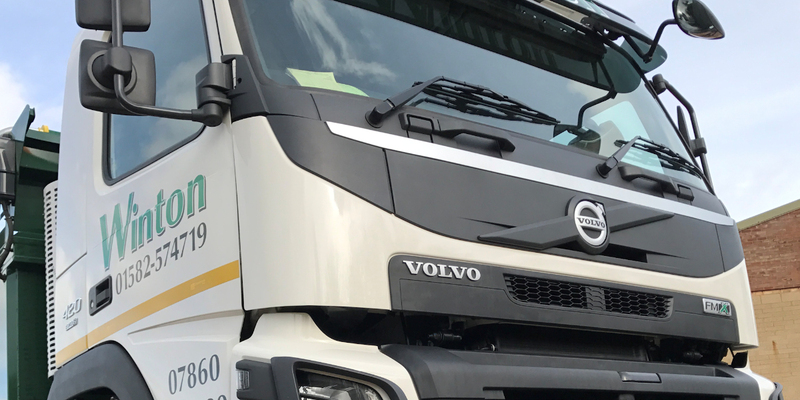 Been in search of a company that can supply and provide you with quality Tipper Lorry Hire in the area? 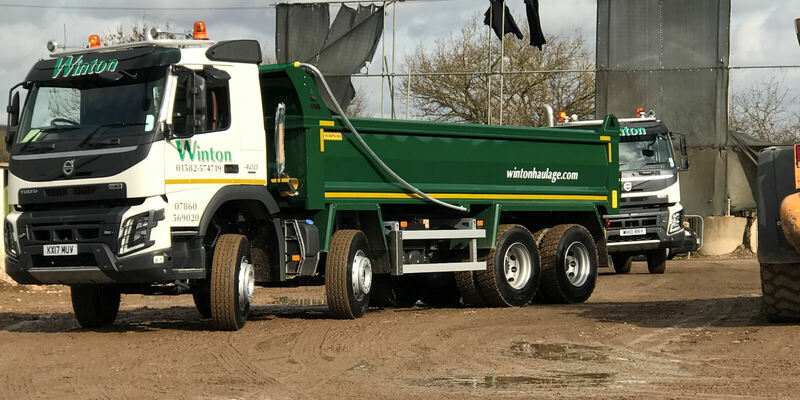 Winton Haulage Ltd is the areas leading Haulage & Plant hire Specialists , first set up in 1994. 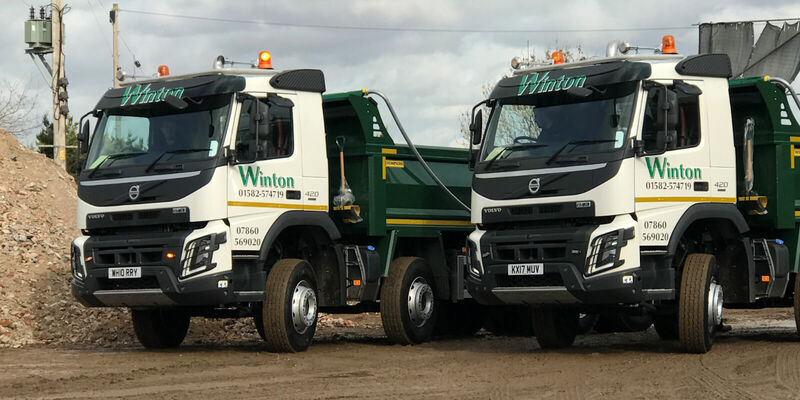 Winton Haulage Ltd is a successful family run business with experience spanning over 45 years in the Construction Industry. We are committed to making sure that every one of our customers receive deliveries and collections on time, and as promised. We offer outstanding value for money and our customer service really is second to none. 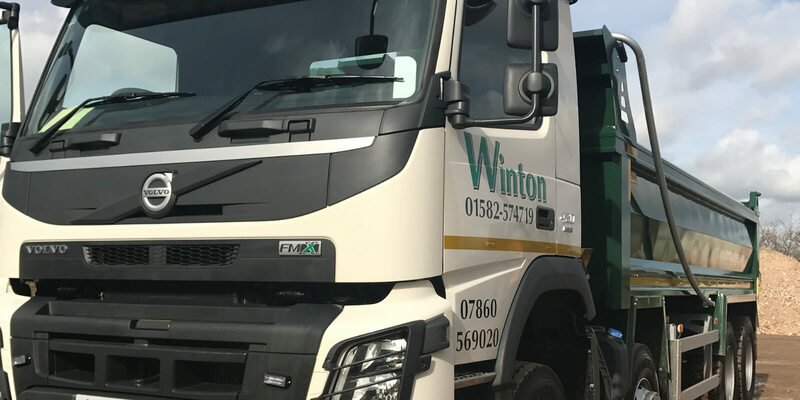 Whether you require Tipper Lorry Hire in the area, or various builders materials, the team at Winton Haulage Ltd can help. 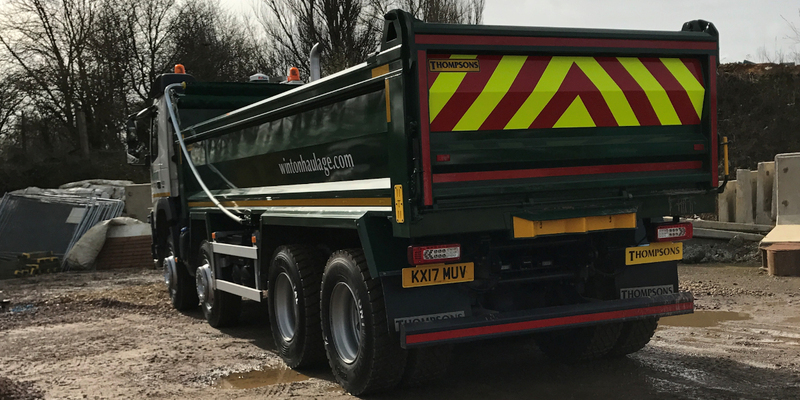 Remember for Tipper Lorry Hire in the , there is only one name you need to know, and that's Winton Haulage Ltd.
Our reputation for hard work & reliability has led us to work with some of the biggest names.